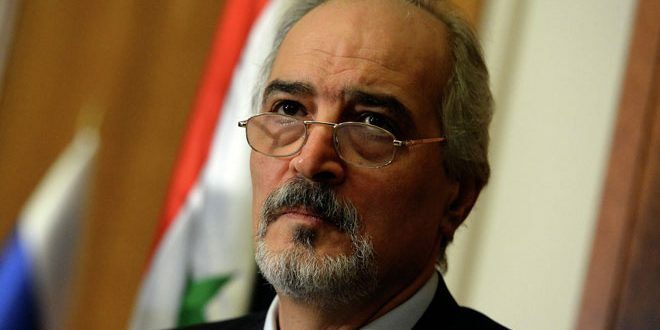 New York, SANA-Syria’s Permanent Representative to the United Nations, Bashar al-Jaafari, affirmed that the false allegations made by the US and its allies about the alleged use of chemical weapons by the Syrian Arab Army in Ghouta aims at protecting terrorist organizations. 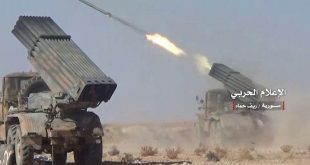 In an interview with Russian News Agency of Sputnik on Friday, al-Jaafari said that the forces supporting terrorism in Syria have consistently used chemical weapons as a pretext to block the progress of the Syrian Army as they use it as a political pressure against the Syrian state. 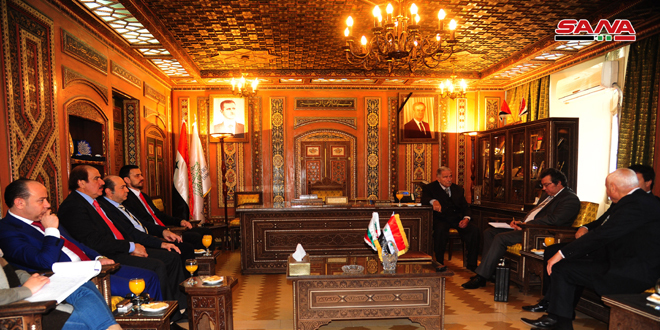 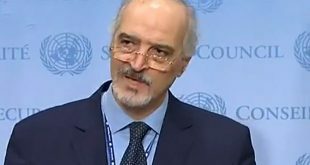 The Syrian government has sent more than 140 letters to the UN Security Council and the Organization for the Prohibition of Chemical Weapons (OPCW) which contained documented information about the possession of chemical materials by the countries that support terrorists, but they deliberately ignored this information, al-Jaafari added. 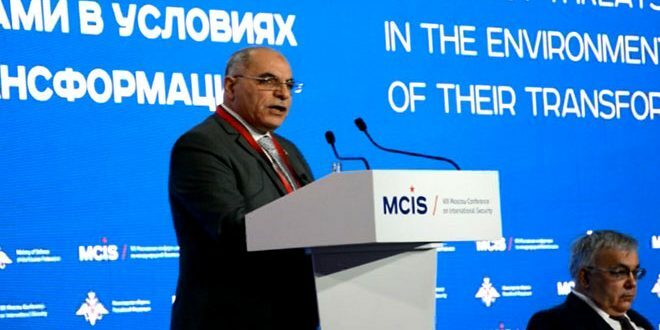 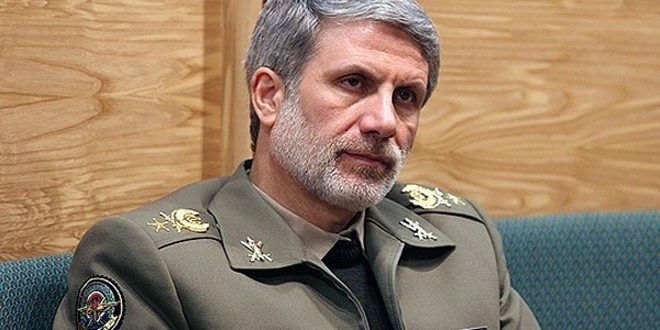 He indicated to the contribution of the Turkish regime in supporting terrorism where it facilitated the entry of tens of thousands of terrorists via its border to Syria, armed, financed and set up training camps on its territory for terrorists and facilitated the possession of toxic chemicals. 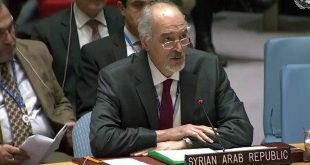 “Syria will not hesitate in defending every inch of its territory, whether against armed terrorist groups or the invading Turkish, US or Israeli forces.” al-Jaafari said commenting on the Turkish aggression on the city of Afrin.